Happy Hands Prep was created and built by sister's Lori and Keri. We have created a welcoming space where students feel safe and eager to learn. We provide a private school atmosphere, where students are not confined to one room throughout the day as seen in other traditional preschools. Our summer enrichment program is fun and educational for all ages potty trained to 7 years. We offer weekly themes with special friday events! Our private School program is fun and educational for ages 3 to 6 years. 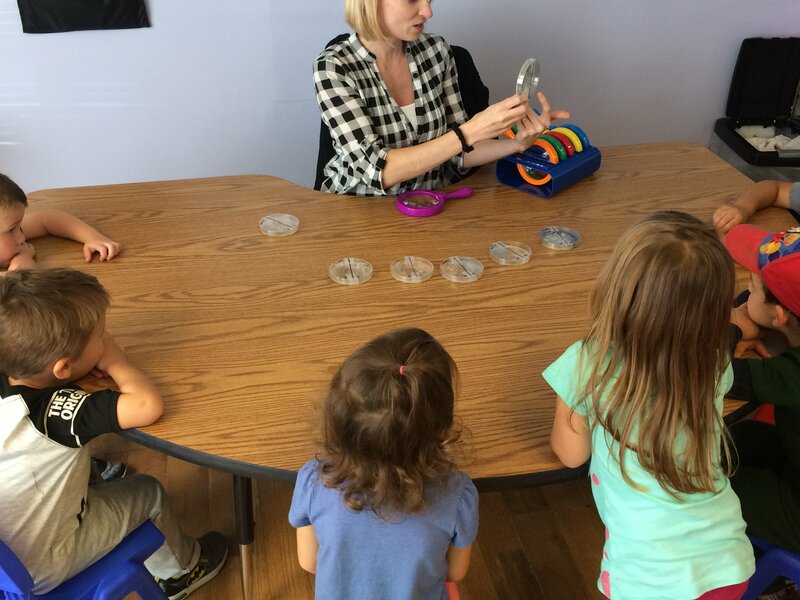 We follow a montessori teaching approach. Licensed Preschool with Licensed K-6 Teachers.